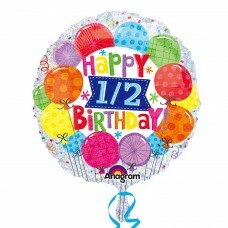 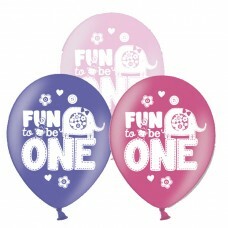 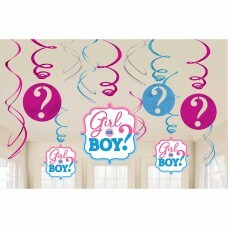 Birthday - Girl Foil Balloon 5 PC - 18"/45cm - 5 P..
ACTIVITY REVEAL GIRL OR BOY? 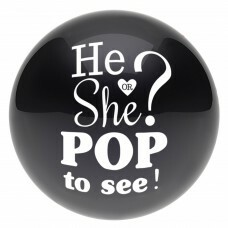 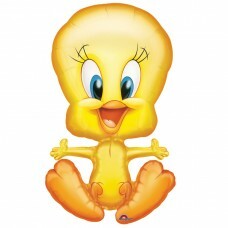 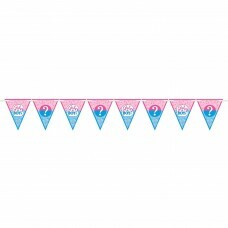 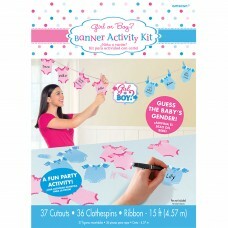 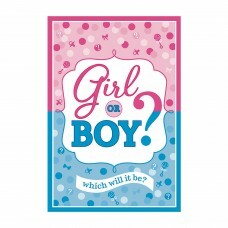 ACTIVITY REVEAL GIRL OR BOY?.. 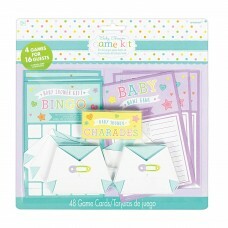 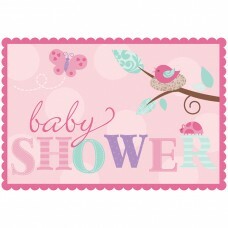 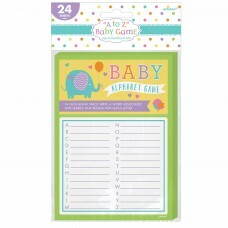 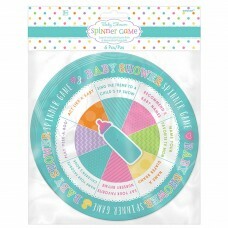 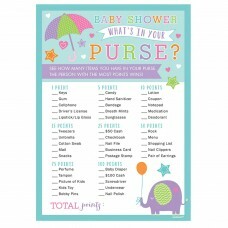 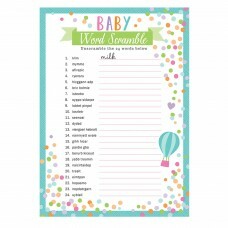 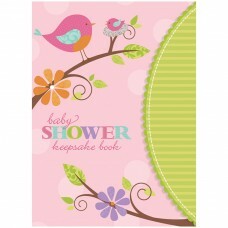 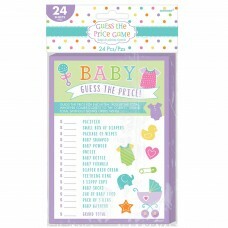 Baby Shower Alphabet Game - 12 PKG/24..
Baby Shower Guess the Price Game - 12 PKG/24..
Baby Shower Game Kit - 6 PKG..
GAME WHAT S IN YOUR PURSE..
Baby Shower Word Game - 12 PKG/24.. 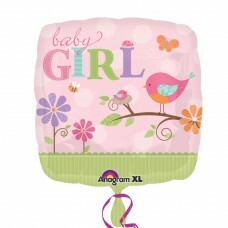 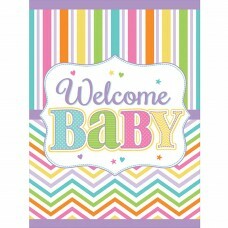 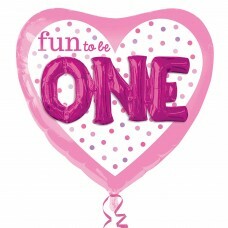 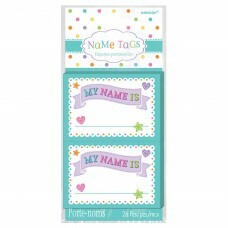 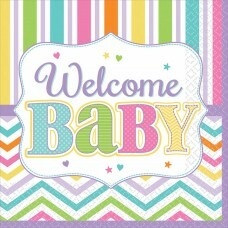 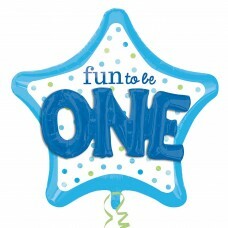 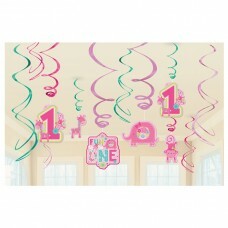 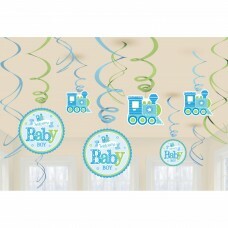 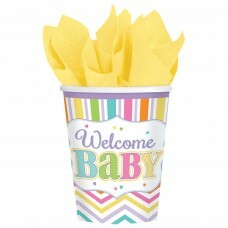 HE OR SHE POP TO SEE BALLOON..
Baby Brights Luncheon Napkins 33cm - 12 PKG/36..
Fun To Be O-N-E Boy Multi Balloon 36"/91cm x 36"/9..
Fun To Be O-N-E Girl Multi Balloon 36"/91cm x 36"/..
Baby Shower Name Tags - 6 PKG/26..
PHTO PROPS GIRL OR BOY? 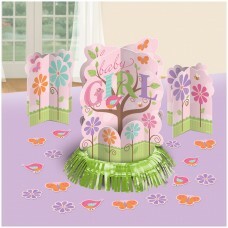 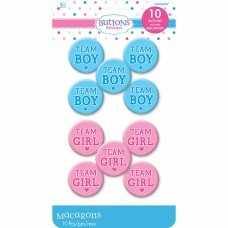 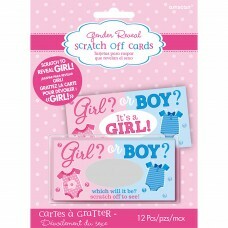 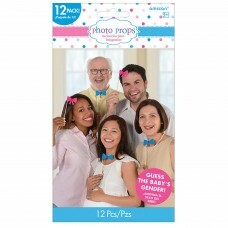 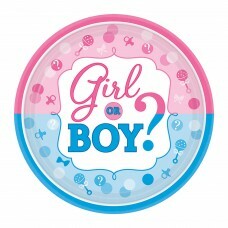 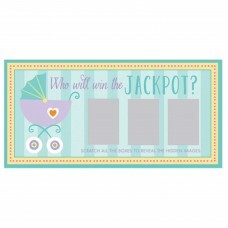 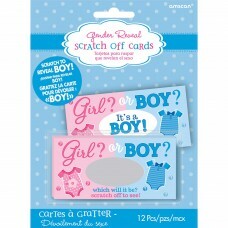 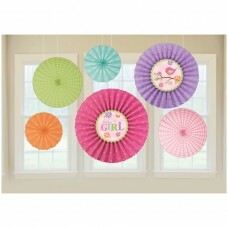 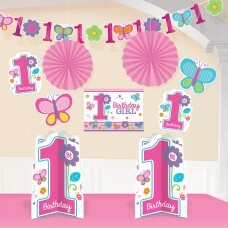 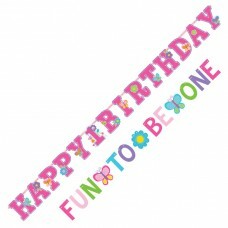 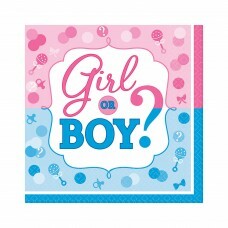 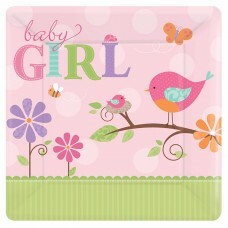 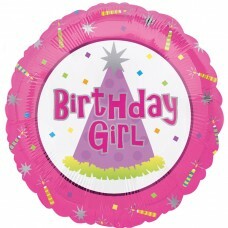 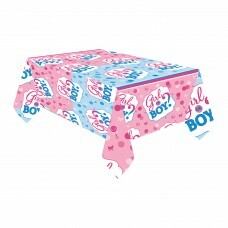 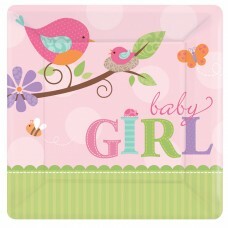 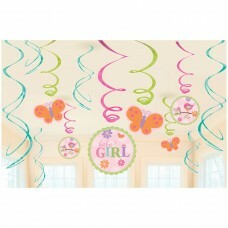 Girl or Boy Photo Props - 6 PKG/12..
Baby Brights Paper Plates 26cm - 12 PKG/18..
PLT 7""RND GIRL OR BOY?.. 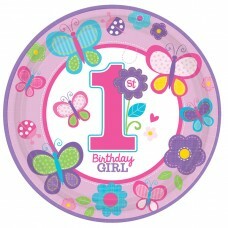 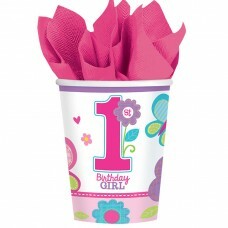 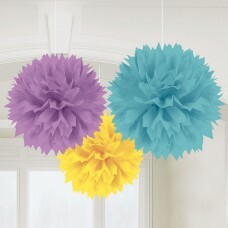 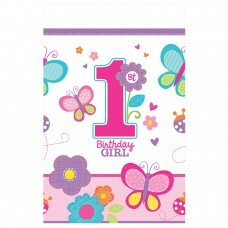 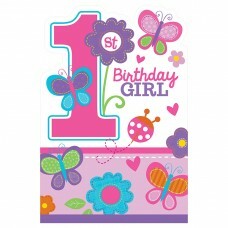 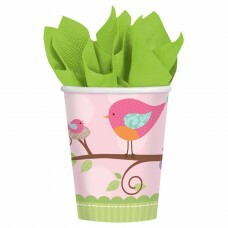 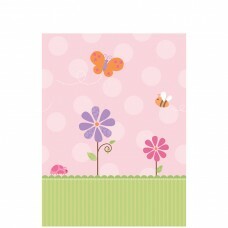 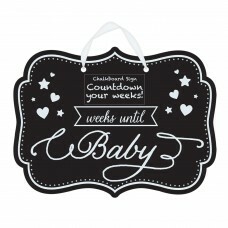 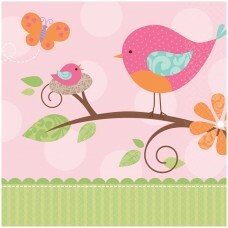 Baby Brights Paper Plates 18cm - 12 PKG/18.. 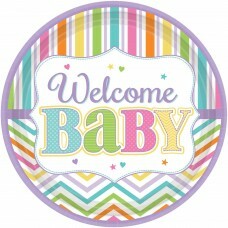 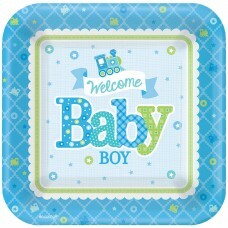 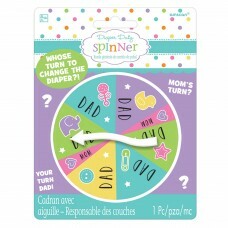 Welcome Baby Boy Square Paper Plates 18cm - 12 PKG..
Baby Shower Diaper Duty Spinner - 12 PKG..
Baby Shower Spinner Game - 6 PKG/6..
Baby Shower Milestone Stickers - 12 PKG/12..
Baby Brights Plastic Tablecover 1.37m x 2.59m - 6 ..
TC PL GIRL OR BOY? 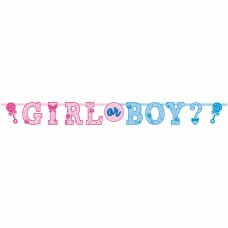 TC PL GIRL OR BOY?.. 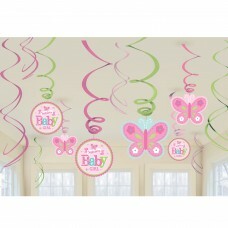 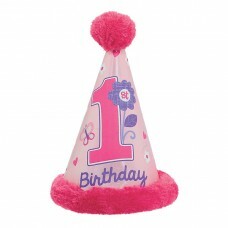 Baby Shower Prize Tickets - 12 PKG/48..
Sweet Birthday Girl Plastic Party Bags - 12 PKG/8..
Sweet Birthday Girl Letter Banners Combination - 6..
Sweet Birthday Girl Paper Cups 266ml - 12 PKG/8..
Sweet Birthday Girl Room Decorating Kits - 12 PKG..
Sweet Birthday Girl Faux Fur Paper Cone Hats - 6 P..
Sweet Birthday Girl Die-Cut Invitations & Envelope..
Sweet Birthday Girl Paper Plates 23cm - 12 PKG/8..
One Wild Girl Hanging Swirls Decorations - 12 PKG/..
Sweet Birthday Girl Plastic Tablecover - 1.3cm x 2..
"PLT 7""" SQ TWEET BABY GIRL"
Tweet Baby Girl Square Plates 18cm - 12 PKG/8..
Tweet Baby Girl Value Pack Cutouts - 6 PKG/12..
Tweet Baby Girl Cups 266ml - 12 PKG/8.. 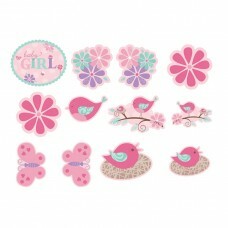 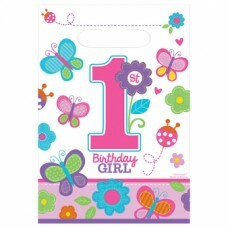 DECORATING KIT TWEET BABY GIRL..
Tweet Baby Girl Invitations with Sticker Seals - 6..
Tweet Baby Girl Keepsake Book - 12 PKG..
Tweet Baby Girl Luncheon Napkins 33cm - 12 PKG6..
Fun to be One Birthday Latex Balloons - 10 PKG/6..
Tweet Baby Girl Paper Fan Decorations - 12 PKG/6..
Tweet Baby Girl Square Plates 25cm - 12 PKG/8..
Tweet Baby Girl Pink Square Standard Foil Balloon ..
Tweet Baby Girl Swirl Value Pack Decorations - 12 ..
Tweet Baby Girl Table Decorating Kit - 9 PKG..
Tweet Baby Girl Paper Table Cover - 6 PKG..